← Deutsche Haus, DRO, Screen Printing and Wood Stuff! 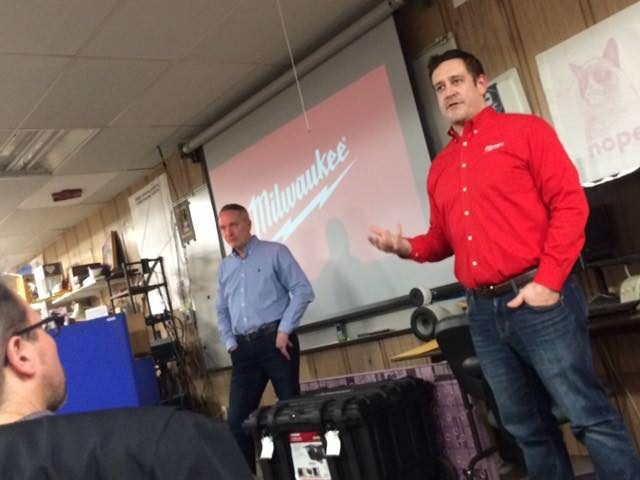 This entry was posted in Uncategorized and tagged milwaukee, milwaukeetool, mketool. Bookmark the permalink.